Please submit your information to be registered. 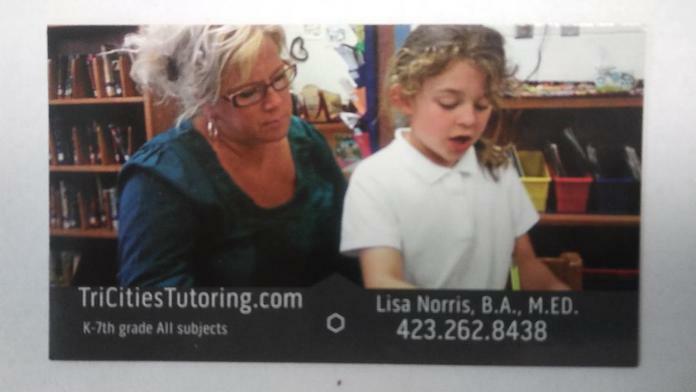 Name Phone (cell) Email School City Grade (current) Teacher Teacher contact info. Please complete the form by requesting the various services and I will contact you via phone or text. Please provide best contact number. Briefly describe how I can best work with your child. Please specify if your child is home school.